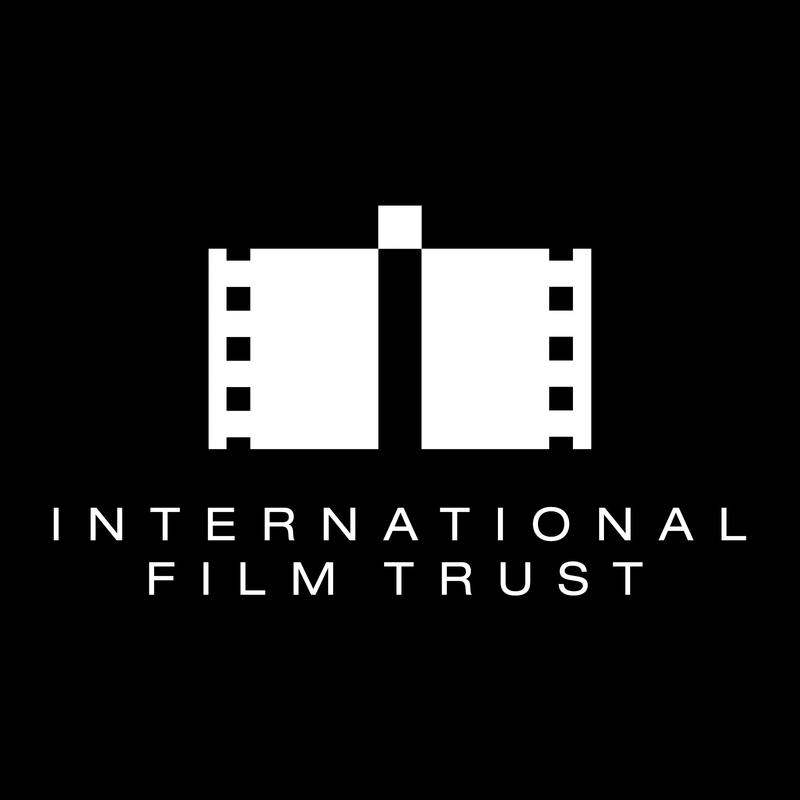 Exciting news coming out of TIFF this year. 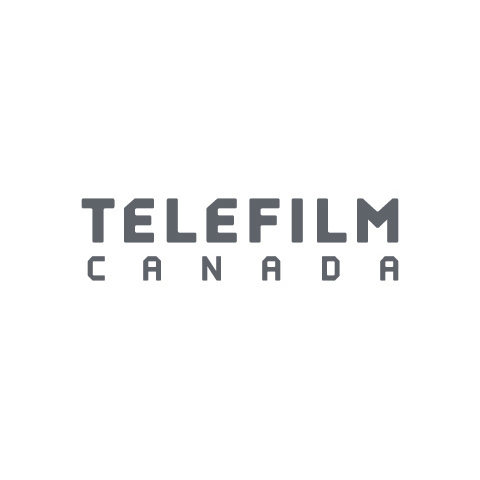 We are so very pleased to announce that TELEFILM CANADA has decided to support our next feature film OUT LATE! 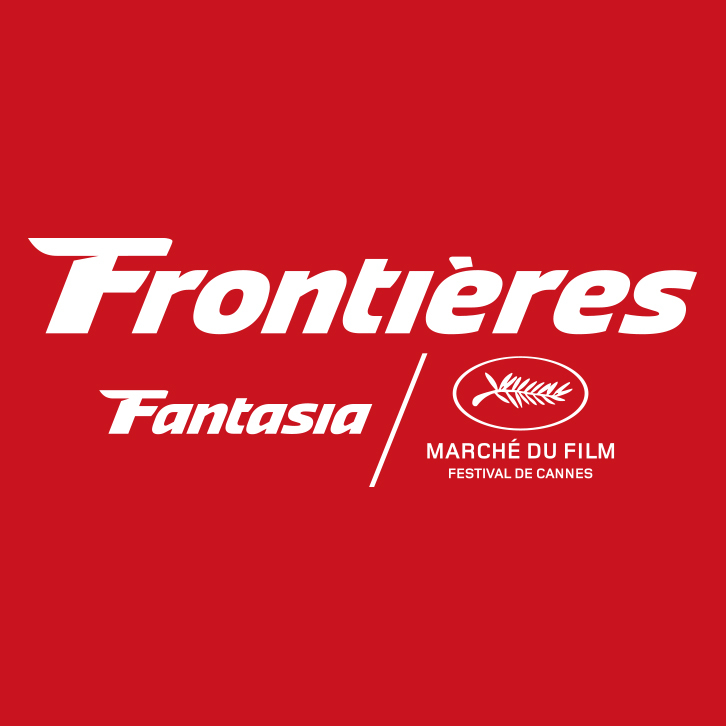 Brain Freeze will be at the Frontières International Co-Production Market which returns to Fantasia for its eighth edition, July 21-24.